Everyone’s talking about the movies, but the confluence of comic book publishers still becomes the most read article of the week. But what else have you been reading on Bleeding Cool? If you haven’t signed up for the Lying in the Gutters weekly email, you can do so here. 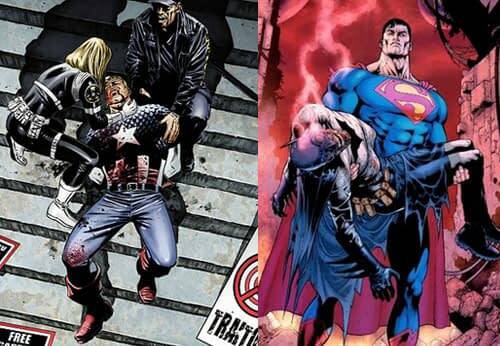 Are DC and Marvel Giving Us the Same Plot Again? Real Talk- Is Chris Evans Coming Back to the MCU After Avengers 4? Marvel’s Agents of SHIELD Season 5: Has Glenn Talbot Become [SPOILER]?